Mould is something humans have lived with for centuries and not all of it is bad. Mould is a type of fungi which belongs in the same family as mushrooms and yeast. However, the indoor mould we are talking about in this article is highly destructive and can cause numerous health problems as well as structural damage to your property. Here, we will examine this common issue in detail and explore some of the options available to you if there is a significant mould problem on your property. Why does mould grow in buildings? Mould loves to grow anywhere dark and moist where the air is stagnant. It most commonly occurs in bathrooms, kitchens, basements (or anywhere with exposed plumbing pipes) or cluttered storage areas. Flooded areas and outdoor areas of high humidity are also particularly vulnerable. There are numerous locations within a building structure which offer an ideal environment for mould to grow including walls, ceilings, carpets, tiles, wallpaper, insulation material and wood. 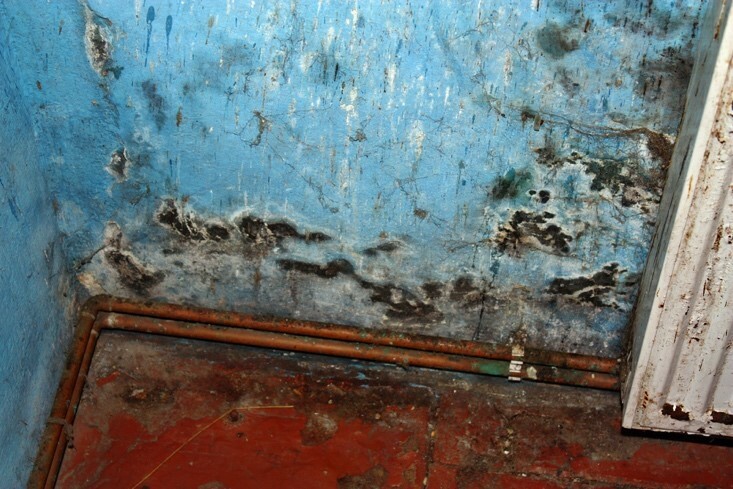 What kind of health problems does mould cause? Not everyone is affected by the spores which mould produces as part of it’s life cycle but those who are can suffer a diverse range of health problems which range from mild symptoms like blocked noses, skin irritation, and wheezing through to severe conditions like mould infection in the lungs. Mould is a particular problem from asthmatics, and is known to cause asthma attacks. How do I know if I have mould growing on my property? Because it grows in dark, damp, airless spaces, you may not always get visible signs of a significant mould problem. You may suffer symptoms of mould inhalation, notice a mouldy smell, or have had recent water problems like flooding or leaking pipes in your home. If you have noticed any of these things, it’s best to call in an environmental consultant. What can be done to prevent mould growing in my home? Condensation is the most preventable cause of mould in the home and it can be managed through natural of mechanical ventilation (exhaust fans), heating during the wetter months, improving insulation, and keeping up a consistent cleaning routine which targets all the common areas of mould growth. How do I remove mould if I find it on my property? For minor mould growth on hard surfaces, a tea tree oil or vinegar solution is the most efficient and effective way to kill the growth. For absorbent surfaces like carpets, or widespread infestations, professionals will need to be called in.